Stone Arch Books, 9781496505354, 160pp. 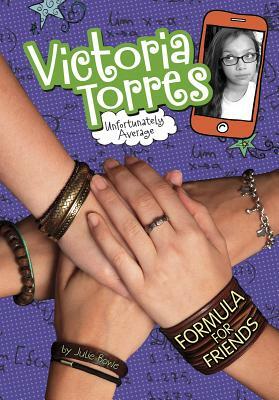 When it comes to math, Victoria Torres is completely average. On the other hand, her older sister, Sofia, is captain of the math team. When one of the team members drops out unexpectedly, Sofia must find a replacement -- fast With the conference trophy at stake, Sofia volunteers Victoria and grills her in math, night and day. Vicka is no fan of her sister's bossy ways, but winning would certainly give her an in with the smart kids. Can Victoria crunch enough numbers to lead the team to victory, or will her sister's bossy ways be too much to bear?